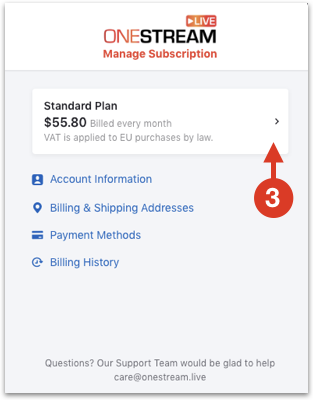 Subscription can be cancelled any time and you will not be charged after the current billing period is over. Click on your profile picture on the top right. 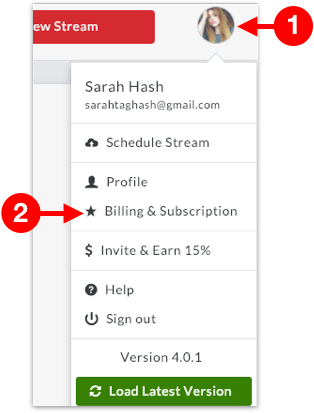 Billing portal will open, click on your subscription plan. 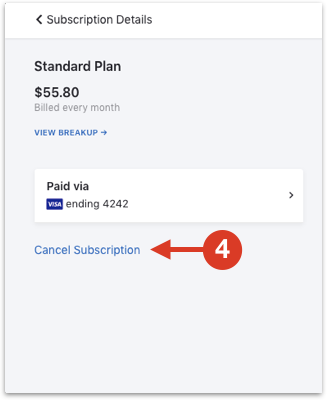 When you will click Cancel Subscription, system will show you the last date till your current plan will remain active. You can enter the reason of cancellation (Optional). Click Confirm Cancellation and your subscription will be cancelled. Please note that you must cancel your subscription before it renews for a subsequent billing period in order to avoid being charged for the next billing period&apos;s subscription fee. 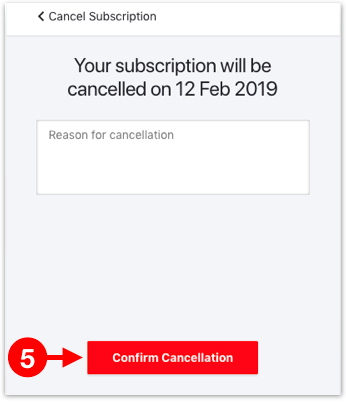 If you cancel your subscription, the cancellation will become effective at the end of the current monthly subscription period.